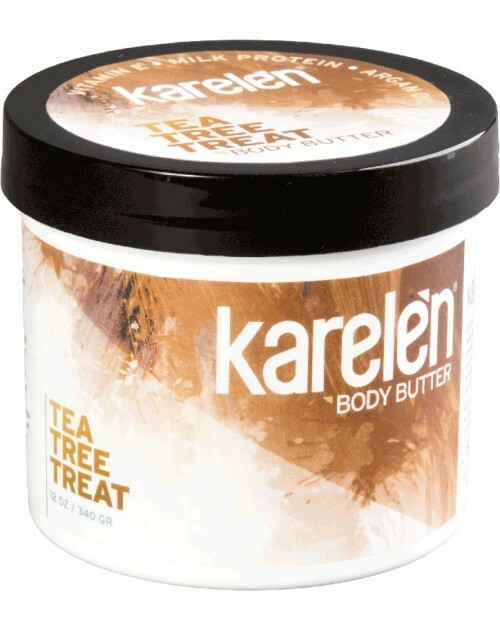 Australian Aboriginal tribes have relied upon the miraculous healing properties of tea tree oil for thousands of years. This potent antibacterial, antifungal and antiviral essential oil provides natural topical care and deep moisturizing. 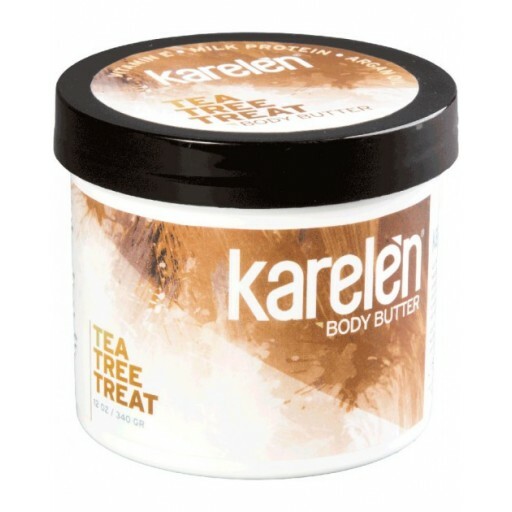 Karelèn’s special Tea Tree Treat Body Butter formulation adds the power of milk proteins, Vitamin E and argan oil to leave your skin soft and supple, and ready to be worshipped.